We're Celebrating Twelve Great Years with our Biggest Invitational ever. We're on a mission. For a few great causes. And it starts with a little touch of green. We have TEN Sponsorship Options - Click Below to see them all! Take Me to ALL the Sponsorship Packages! 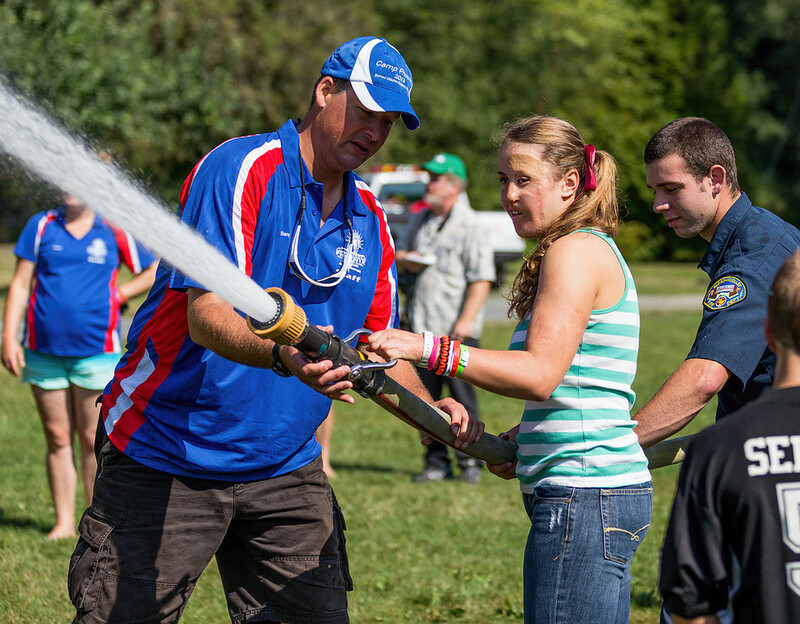 We're helping deserving children have fun at camp - and we're doing it while you're having fun on the golf course. It's the perfect win-win situation - with players of all ages. The Burned Children Recovery Foundation is a national recovery agency that has provided emotional support and financial aid to Burned Children and their families since 1989. 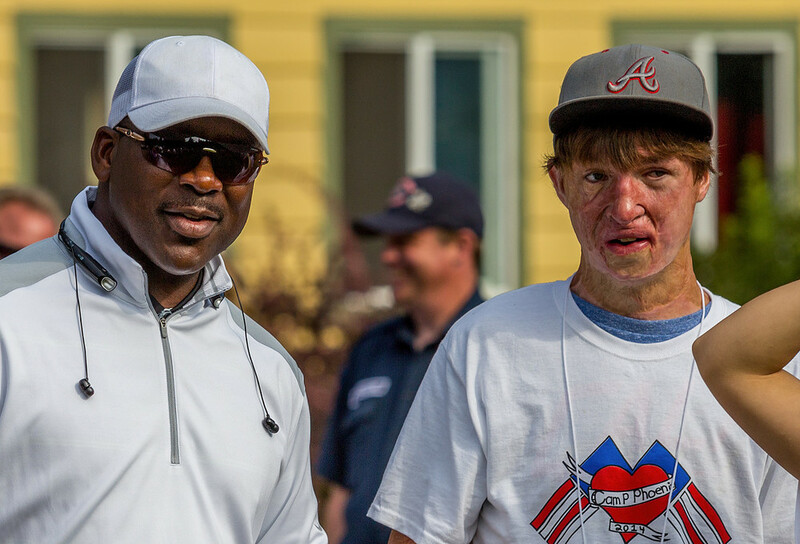 Randall Morris has been working with The Burned Children Recovery Foundation for several years in an effort to both raise awareness as well as funds to help those in need. BCRF operates Phoenix House, a ten-bed recovery center for recluse and high-trauma children struggling in their recovery. Burns are one of the most painful injuries to recover from. BCRF offers support and encouragement during and after hospitalization. Each year, many people are turned away from BCRF because of a lack of funding. 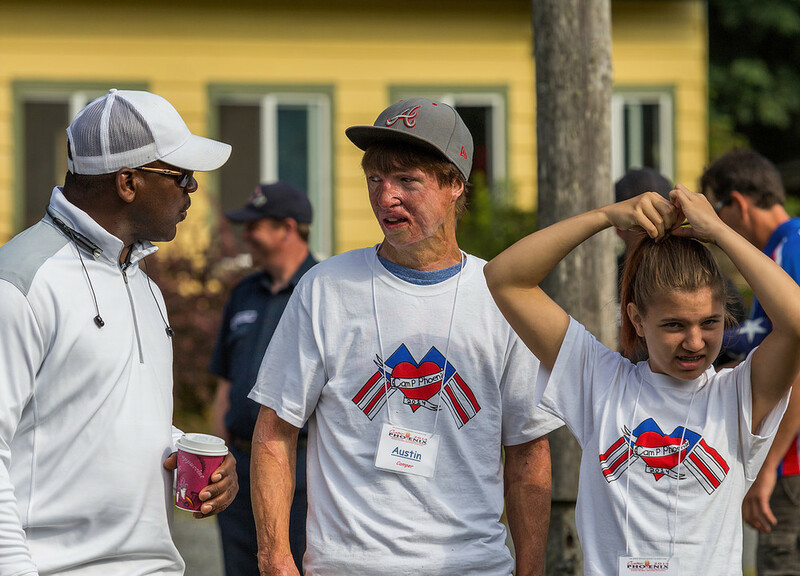 Randall Morris recognizes, through personal friendships with other burn victims, that children are the ones who suffer most when in recovery. Through the annual Randall Morris Celebrity Golf Tournament, Randall helps raise both awareness as well as funds for BCRF - while offering a great time on the green. The Randall Morris Foundation is a on mission to help BCRF expand, offer more beds though Phoenix house, and open up more summer camp slots to burn victims and their families. Your participation in the annual golf event - whether on the green or as a corporate sponsor, will help RMF help those who need it most. Mary's Place is a leading voice for homeless women and children in emergency situations. They empower women to reclaim their lives by offering community, acceptance, hope, dignity, and safety. Their work keeps struggling families together and provides practical tools and resources that help women find housing and employment. They inspire the community to support homeless women and families through advocacy, partnerships, volunteerism and philanthropy. Mary's Place is the first stop on the journey out of homelessness for women and children. Mary's Place was established in 1999 in response to homeless women's cry for a complete resource center. Women were walking from service to service carrying their home on their backs trying to get their physical needs met. They were waiting in line for hours for meals, laundry, medical care, benefits, to use a free phone, to apply for housing and employment. With a $32,000 grant from the Boeing Community Fund and the passion of a dedicated Board from the Church of Mary Magdalene, Mary's Place was born in October 1999. Several major planning sessions involving 50+ homeless women were held to develop the program. Women were asked what they needed to rise up out of homelessness. Together they developed the structure and daily schedule that remains in effect 13 years later: two meals a day, hygiene facilities, showers, laundry, medical care, support groups and ample resources for housing, employment and benefits. Mary's Place is one of the few places that offer crisis response night shelter and day center services for homeless families with children. 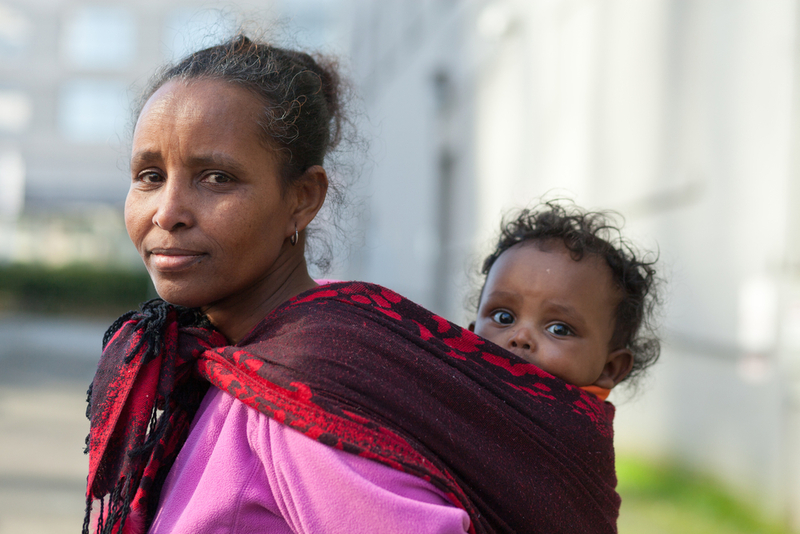 It is unique in that it empowers women to take control of their lives by first providing for basic needs such as hygiene, shelter, food, and clothing; and then by giving them access to tools, information, support groups and resources to find employment, housing, medical and/or financial services. Mary's Place gives women life-changing hope by providing the love and acceptance of a caring community of women. 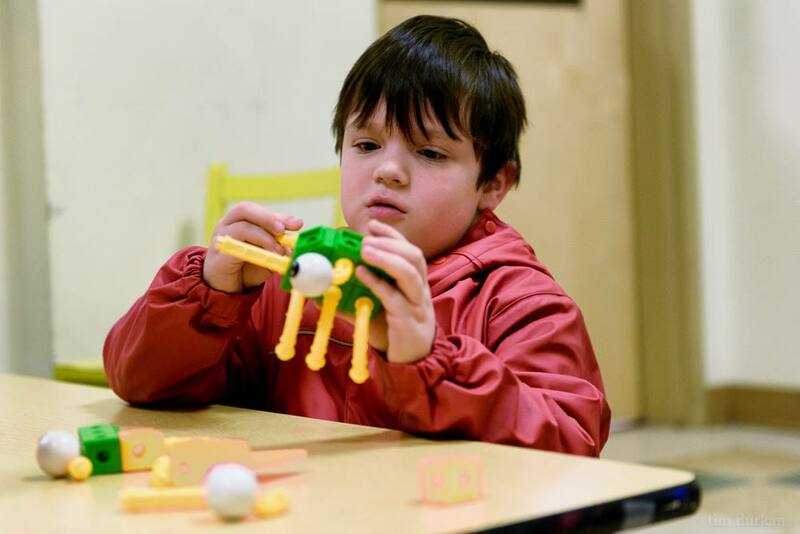 In response to the increasing numbers of homeless families, in 2012-2013 Mary's Place opened three new family night shelter programs and expanded services for children and families at our Day Center. 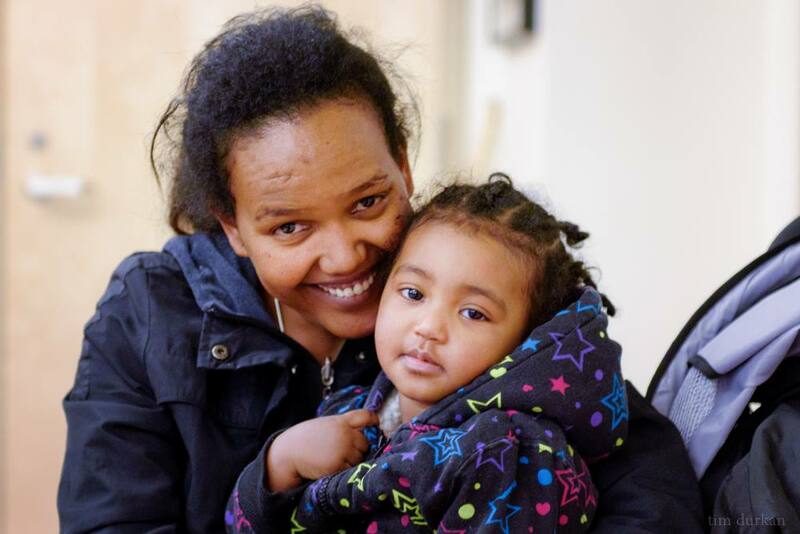 In early June of this year, Mary's Place opened a fourth family night shelter in the Cascade neighborhood of South Lake Union. This non-profit foundation is an award-winning web series which is dedicated to positive media and creating solutions to tragedy. They help those who have fallen through the cracks by lifting them back up when they need it most. Instead of walking away, typically seen in today’s media when covering tragedy, they stay and create a positive ending to each story with a life-changing act of kindness. They aim to bring our community together and make it stronger, and to inspire kindness and compassion in our viewers. 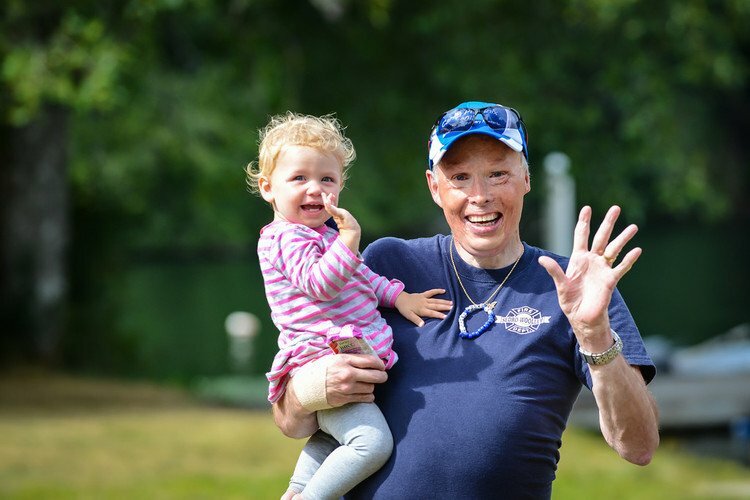 They’ve saved a beloved horse from slaughter, made a young girl with Treacher Collins Syndrome’s dream of swimming with dolphins come true, reunited a victim of a hate crime with his family, ensured a dad could take paid leave from work to be with his daughter before she passed on, raised over $100,000 for a widowed dog rescuer, helped and inspired foster children, and so much more. Where they can help, they do. Their hearts lead them to limitless causes. In 2018, they’ve chosen causes that desperately need more attention, including promoting the adoption of animals, the current state of healthcare, raising awareness for invisible illnesses and preventing suicide, helping our veterans and our homeless friends, and giving back to our elderly. With your help, they hope to have episodes dedicated to each of these causes. They’ve replaced the fear-driven media with positive solutions to serious problems and unforeseen events by offering our hearts and hands. We’re proud to have the founder of Talk It Up TV, Anny Havland, as our Emcee for the evening for our VIP Party. We know you’ll love her as much as we do. Our Events - and Why They Mean so Much. Our events are unlike any other. And we plan to keep it that way. From our Annual Randall Morris Celebrity Golf Tournament to our Winemaker's Dinner and Cruise, we figured the best way to raise money for a good cause is to make sure you have a good time while we're making sure that your dollars go to the best charities in our area. Our corporate sponsors are the key to making the magic happen. You have a brand, a visual identity, and a product. We have an audience - and a very captive one at that. At each of our Randall Morris Foundation events, your logo, as well as your product, is front and center - in view of a very affluent audience. We offer a chance to sponsor everything from your own hole, to our scorecards, to signage on the green. And of course, everyone has a chance to contribute to our VIP Swag Bags - the gifts we give to players to take home to remember their day on the green. This year we've partnered with the NFL Alumni Association to bring the Super Bowl of Golf to our tournament. One winning party will advance to the 2018 Super Bowl of Golf in Las Vegas - All Expense Paid - Courtesy of the NFL Alumni Association. Our sponsors make everything we do possible.